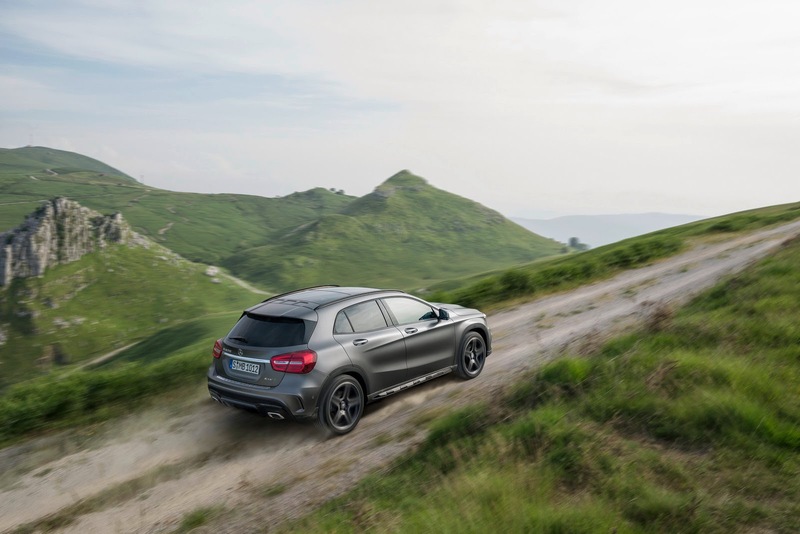 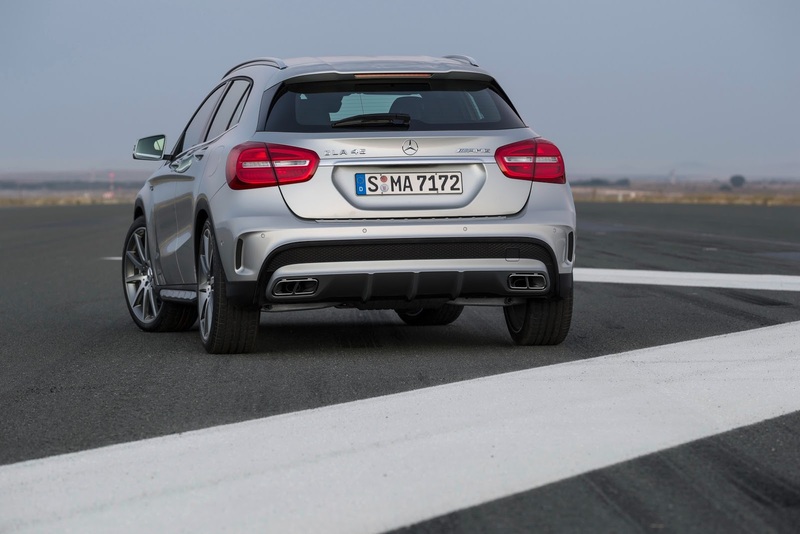 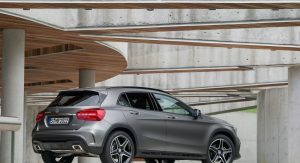 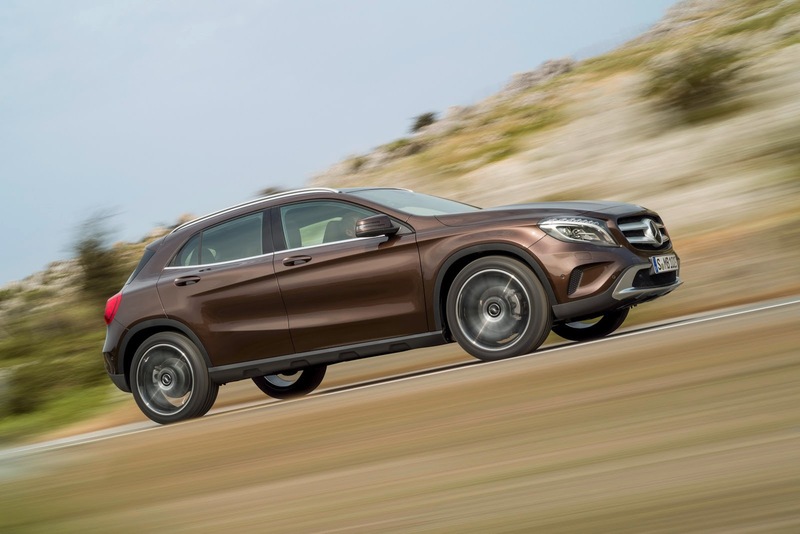 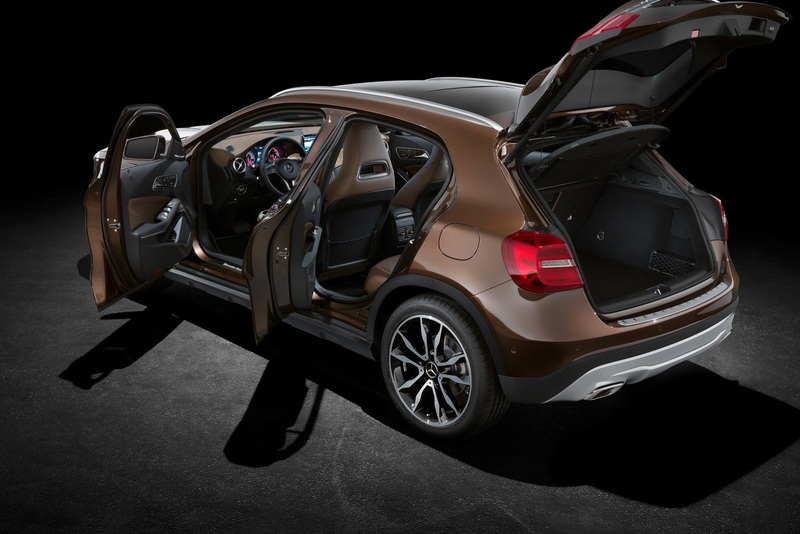 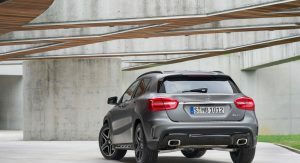 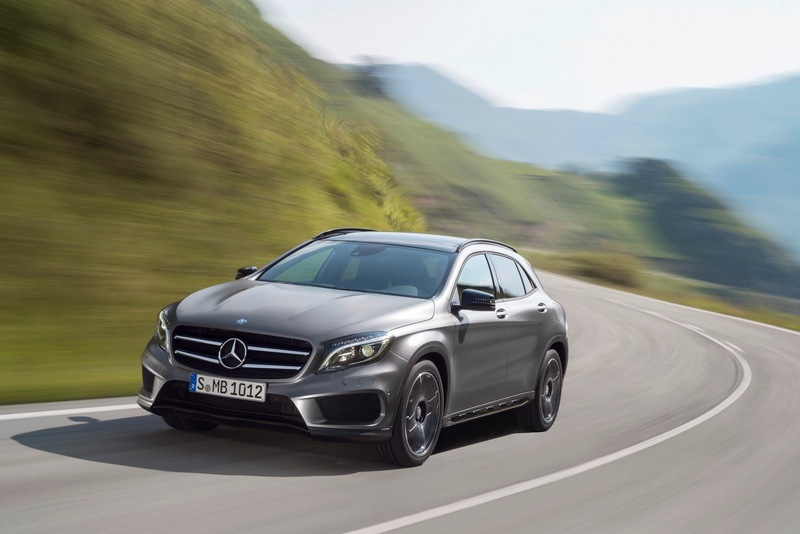 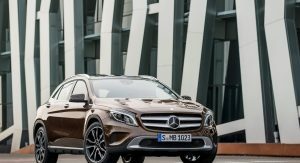 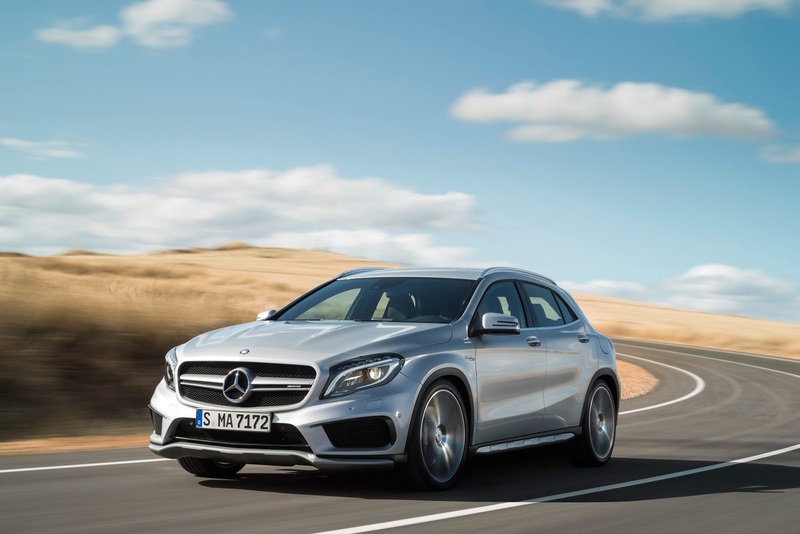 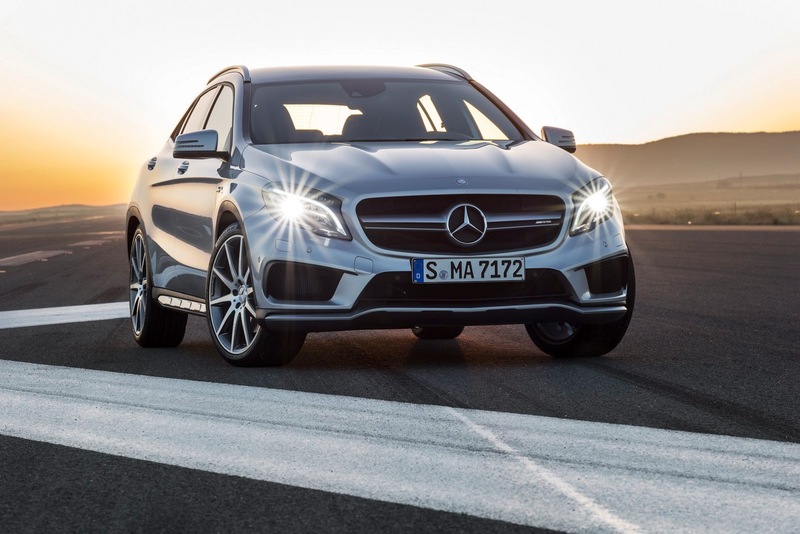 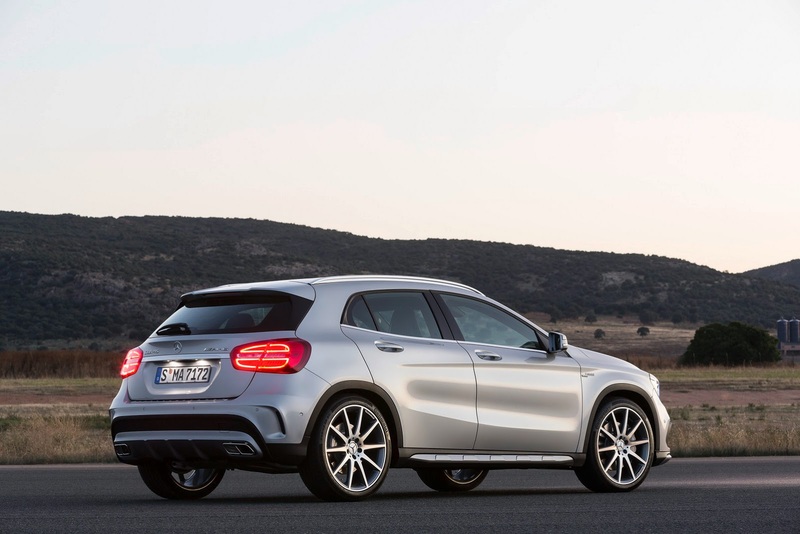 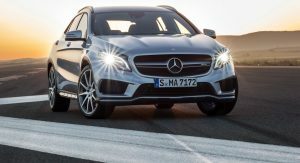 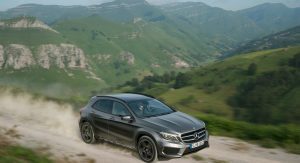 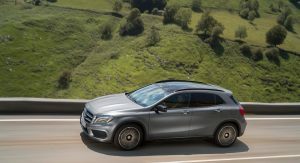 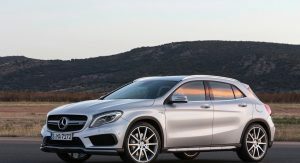 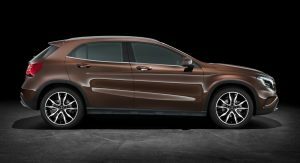 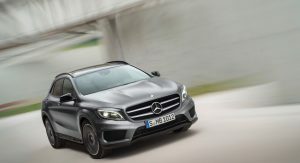 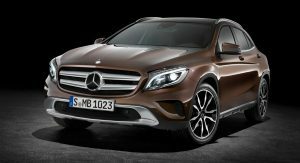 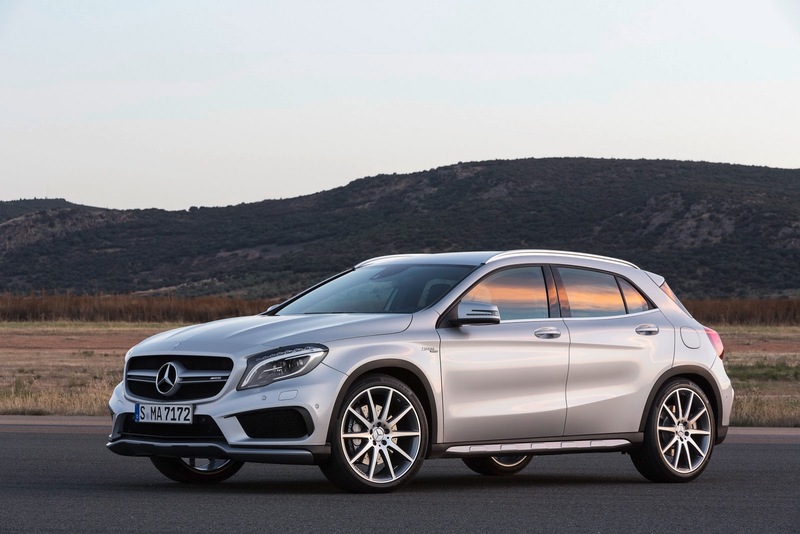 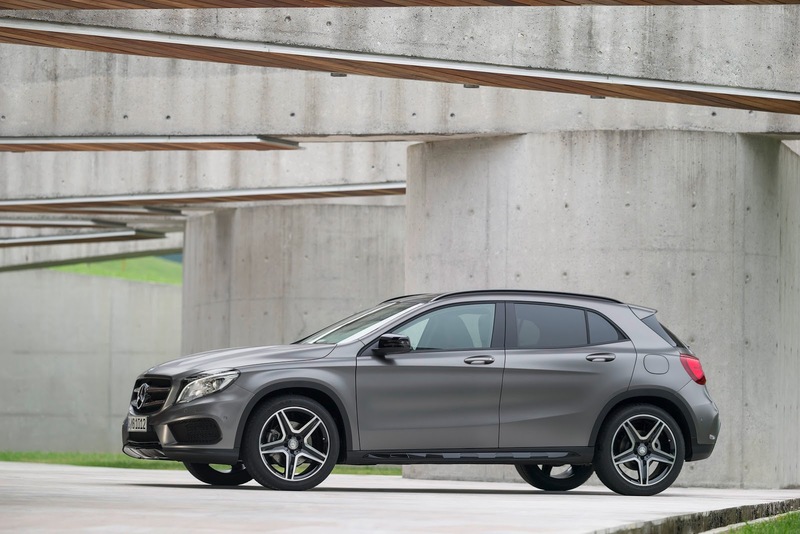 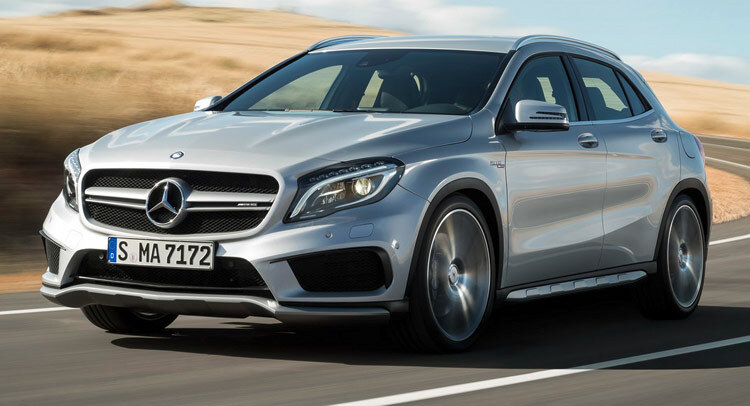 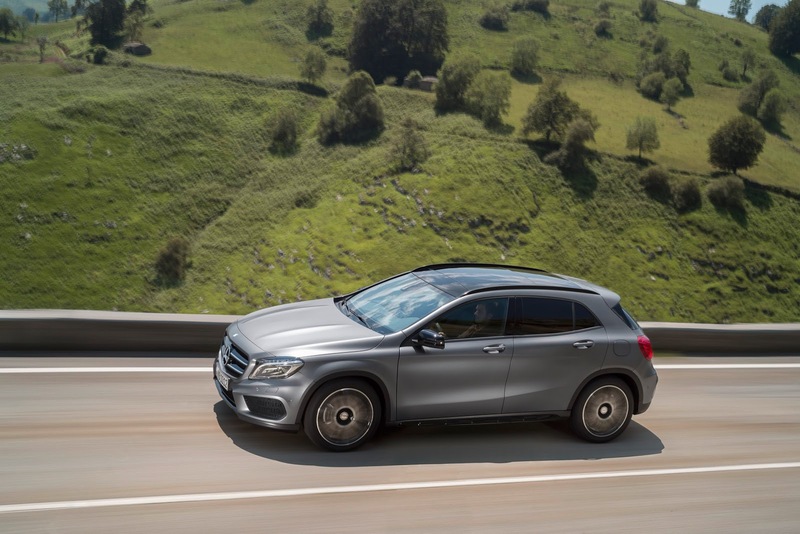 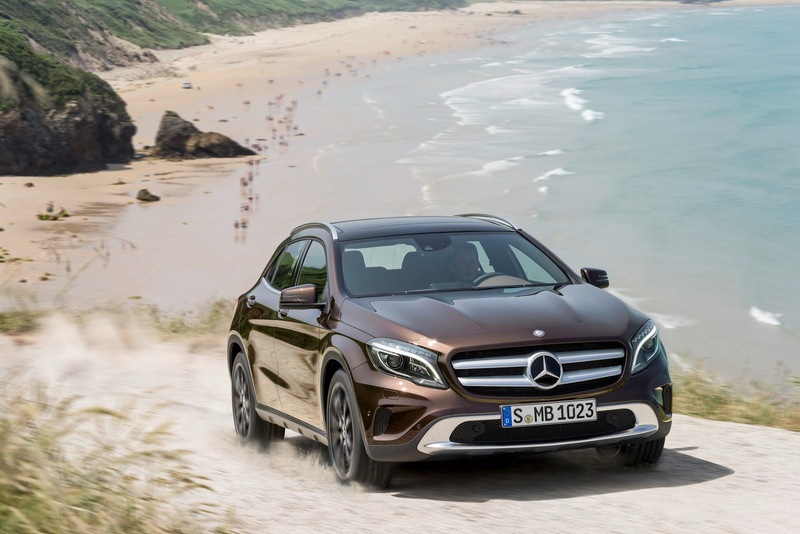 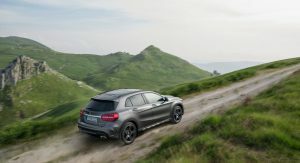 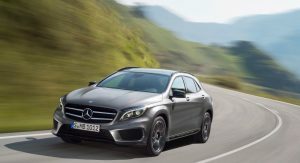 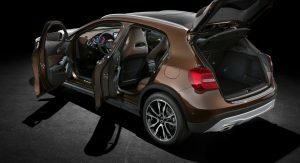 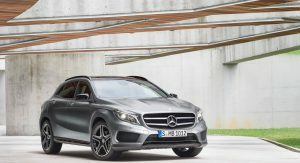 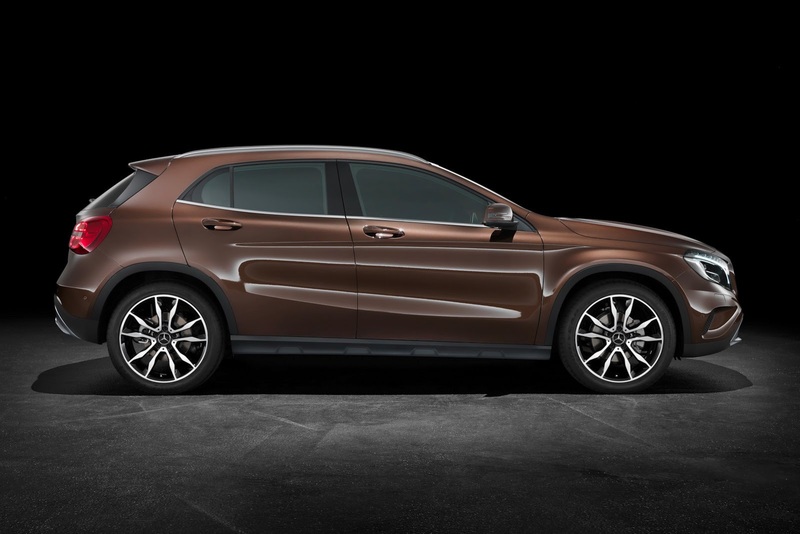 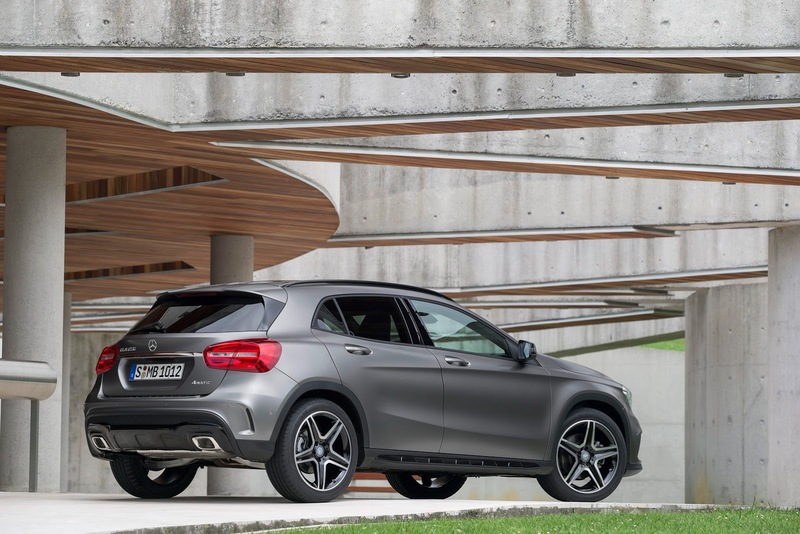 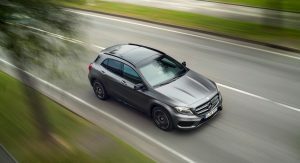 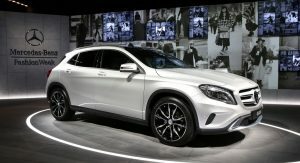 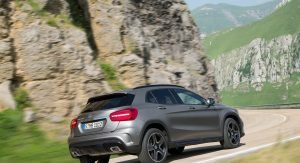 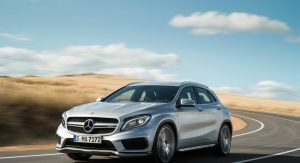 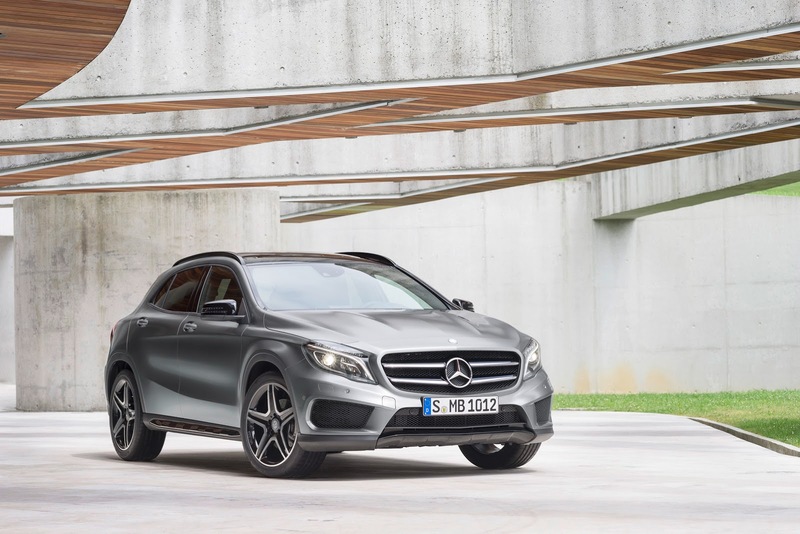 New 2015 Mercedes GLA Compact SUV from $31,300* in the U.S.
Mercedes entered the compact segment in the US with high hopes with the CLA, but given the rising popularity of SUVs, the new GLA could be the one to really make a difference for the brand with the star. 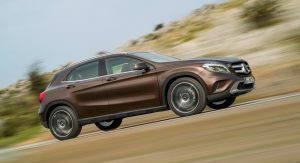 Sharing its underpinnings with the CLA and the Euro market A-Class hatch, the GLA will arrive in the States this September in two guises, the GLA 250 4MATIC priced at $33,300 and the high-performance GLA 45 AMG starting from $48,300. 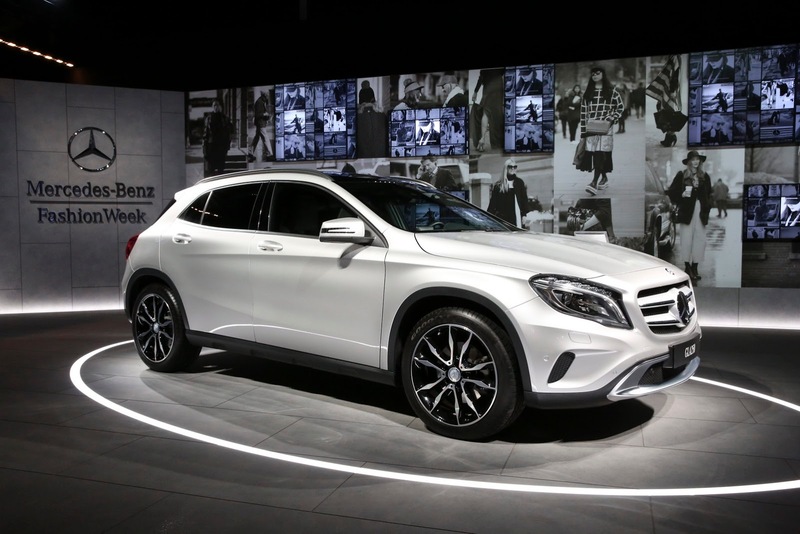 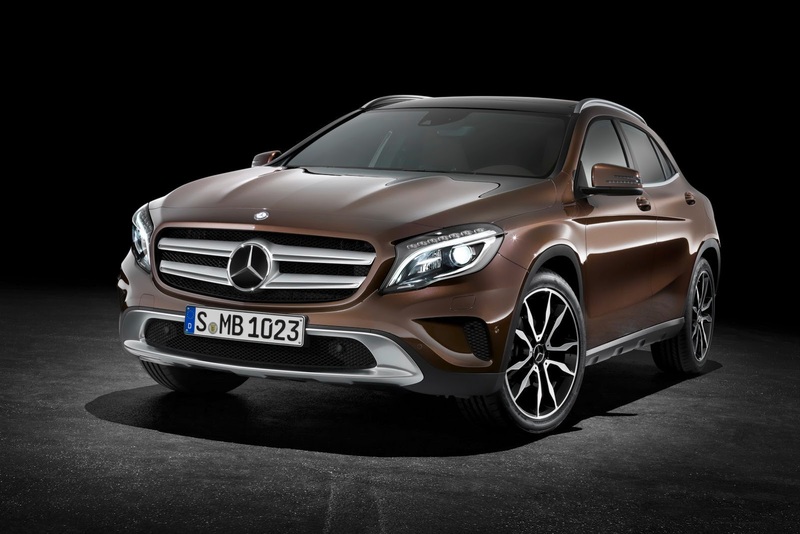 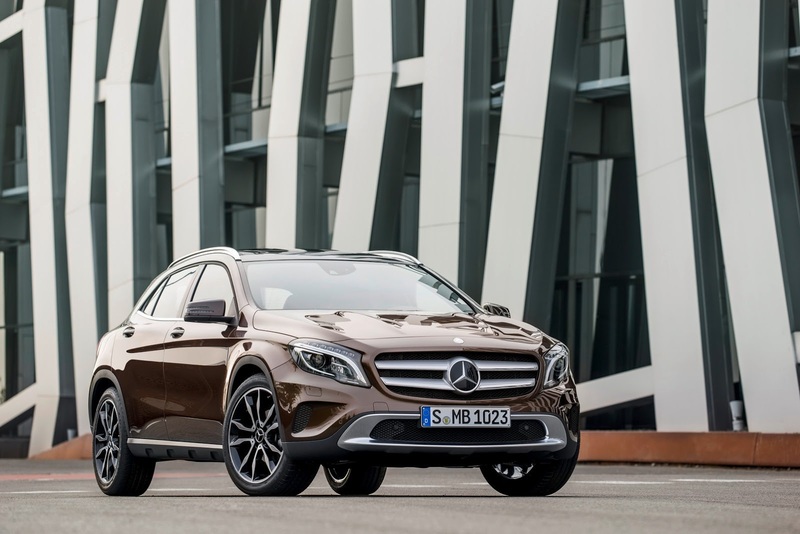 A front-wheel drive version of the base GLA 250 will arrive in the first quarter of 2015 priced from $31,300. 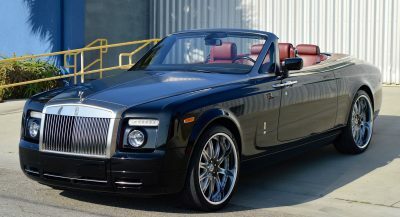 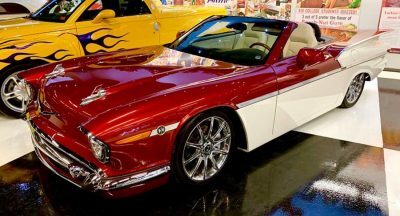 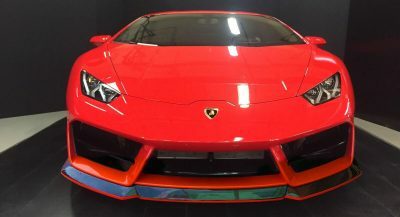 All prices exclude (*) a $925 delivery and destination fee. 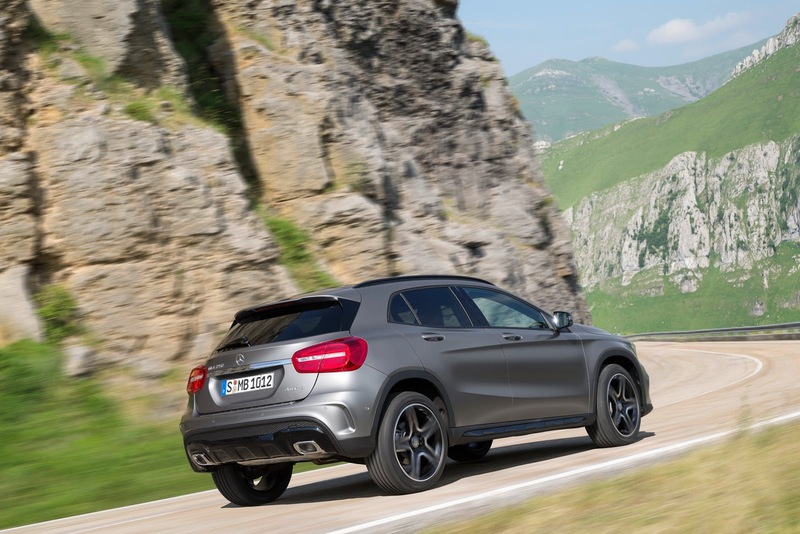 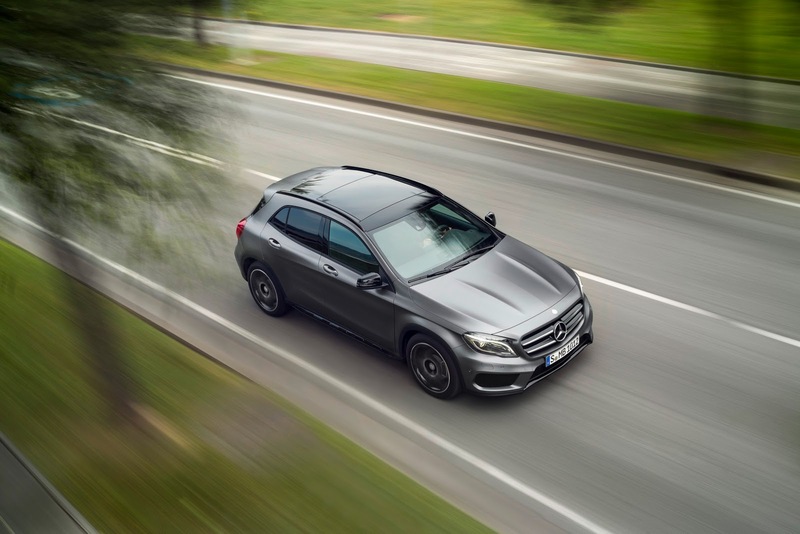 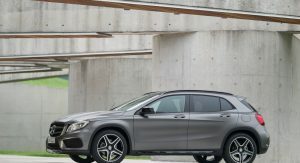 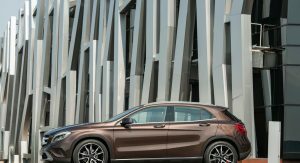 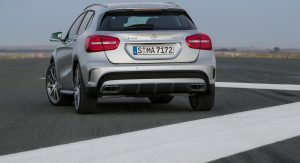 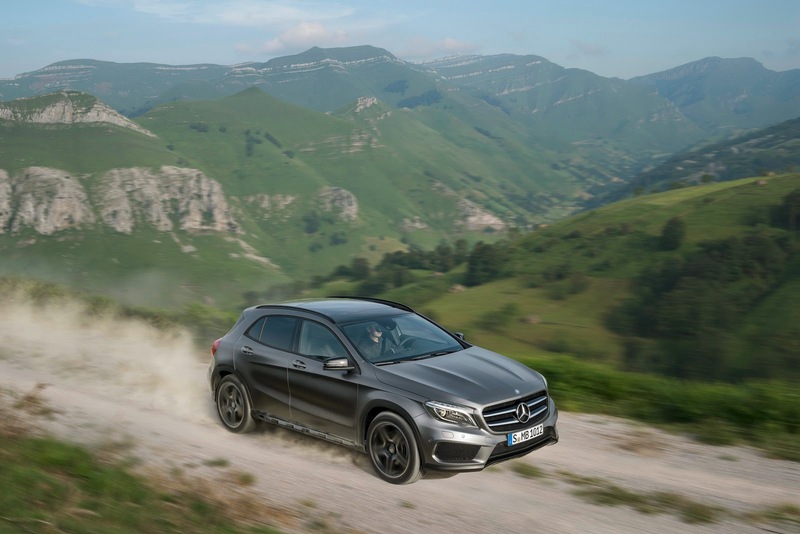 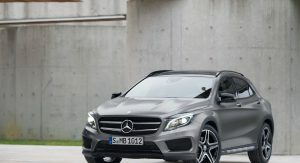 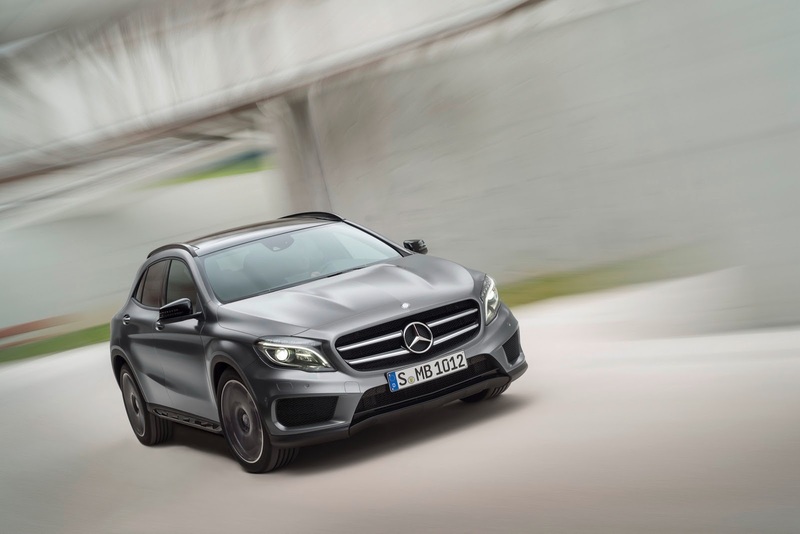 The GLA 250 models get a 2.0-liter turbocharged four rated at 205hp (208PS) and 258 lb-ft paired to a 7-speed dual clutch transmission, with the 4MATIC all-wheel drive version completing the 0-60mph (96km/h) sprint in 7.1 seconds. 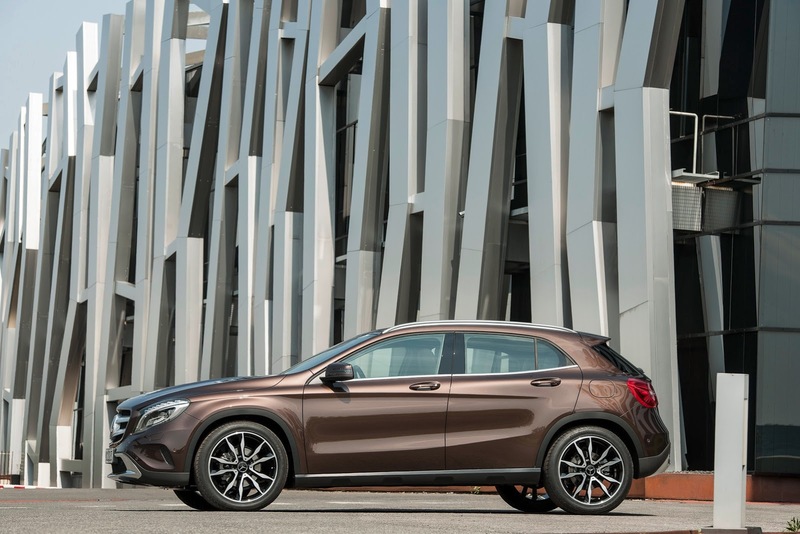 Among the various available options for the GLA 250 is a $2,200 Sport Package with a body kit and 19-inch wheels and the $1,480 panorama roof. 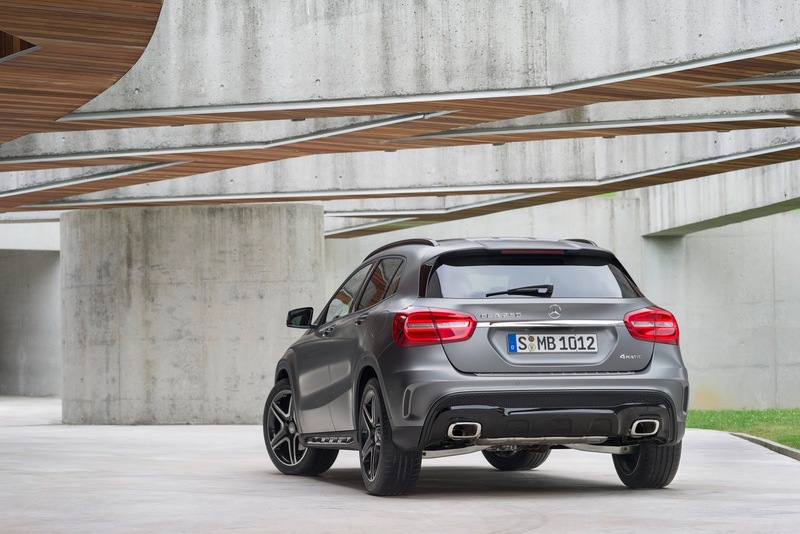 Sitting at the top of the range is the GLA 45 AMG with a 2.0-liter turbo-charged inline four delivering 350hp (355PS) and 332 lb-ft. 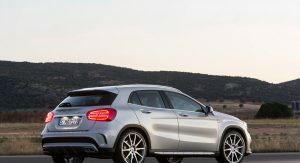 Linked to a standard 7-speed dual clutch transmission driving all-four wheels, the AMG model hits 60mph in 4.8 seconds. 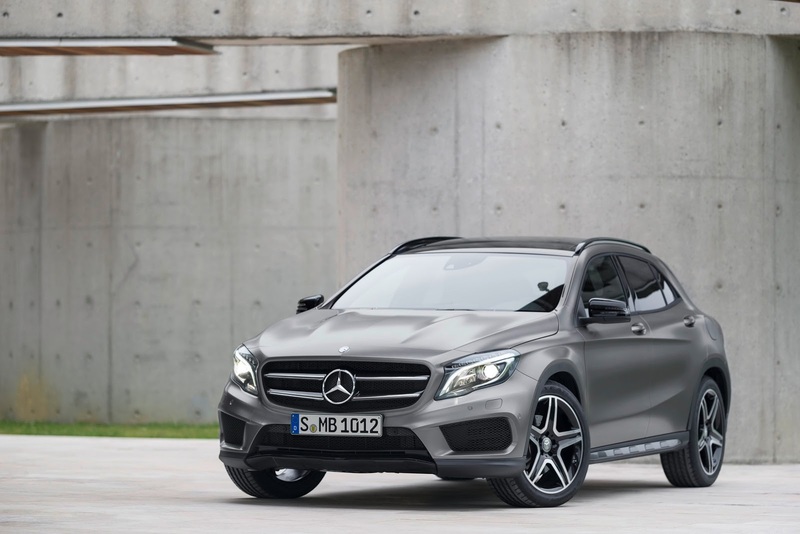 The GLA 45 AMG’s $48k price tag can easily swell to close to $60k if you start ticking options such as the $3,700 Carbon Fiber exterior package, $1,480 panorama roof, $2,250 AMG performance seats, $500 AMG Performance steering wheel, $2,480 Multimedia Package, and $1,950 AMG Driver’s Package with the performance suspension, 20-inch wheels and red brake calipers. 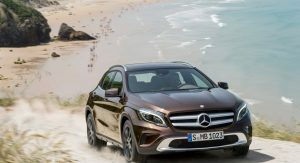 The GLA’s prime competitors are the BMW X1 that has a starting MSRP of $30,900 and the Audi Q3 that begins from $32,500.